Hello, I’m Ronald (but everyone calls me Ronnie), originally from Glasgow in Scotland, and currently living in Zhengzhou, Henan Province, China. I have to confess, this is not my first time in China – actually, it’s my fourth! I first came to China after graduating with my bachelor’s degree in 2013. My major was in English literature and I wanted to take a year away from studying before returning to Scotland to do my master’s degree, which I completed in 2015. Prior to that, I was living in Shanghai and, being interested in literature and culture, I was keen to explore Chinese literature, which is still a specialised subject in the UK. In summer 2015, I once again returned to China, but this time, I was studying at Nankai University in Tianjin, Hebei Province. 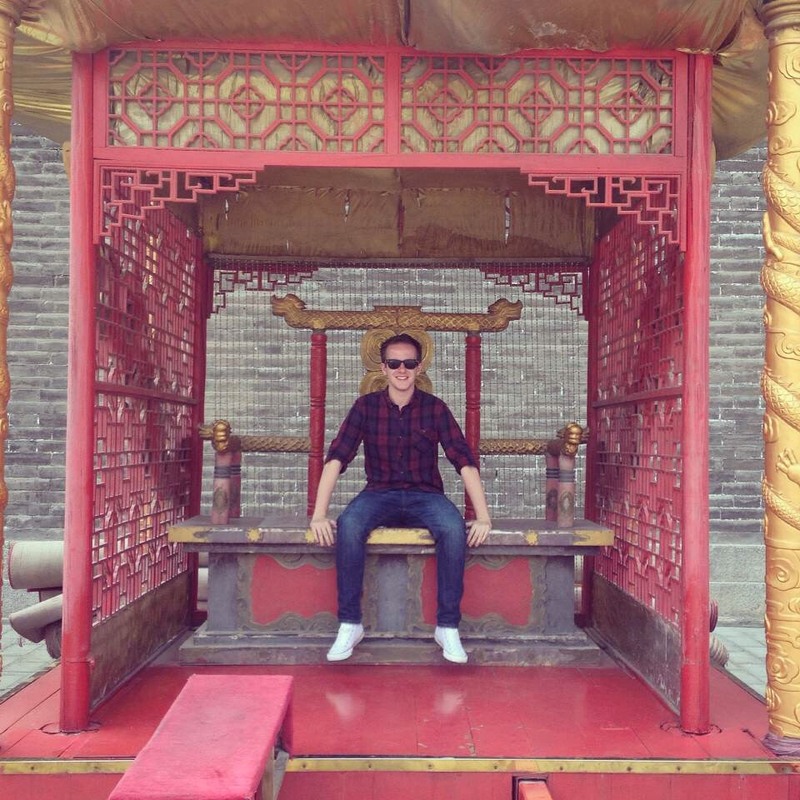 The last time I was in China – prior to arriving in Zhengzhou – was in 2016; my friend and I spent four weeks travelling China and visited many places, including Beijing, Hangzhou, Xi’an and, of course, my Chinese hometown: Shanghai. Professionally, I’m currently a lecturer in English at Zhengzhou University, where I will hopefully also finish what has occupied most of my free time over the past three years: my PhD in English at the University of Strathclyde, Glasgow. I’m still a relative newbie to Zhengzhou (only arriving in September this year), so I’m still finding my way around the city and surrounding areas – I hope you’ll join me in sharing a little about my experiences as a re-expat in China!